Spin our prize wheel to win — Everyone is a winner! 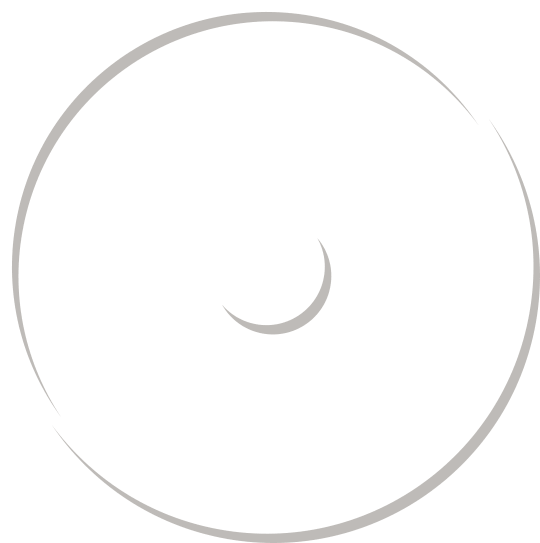 Enter your name & email address and spin the wheel to see what you have won! 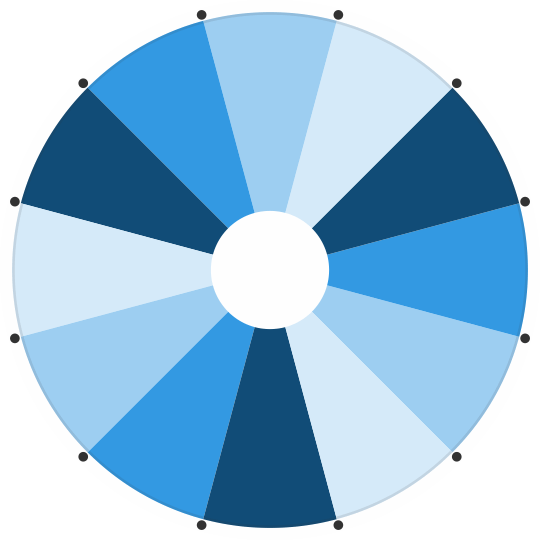 70% offers have been claimed, spin the wheel now to claim yours! 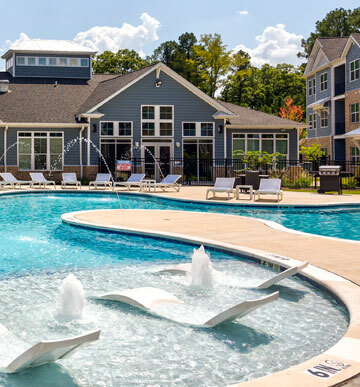 Stadium View at Arkansas State University is a luxurious student housing community in Jonesboro, AR. 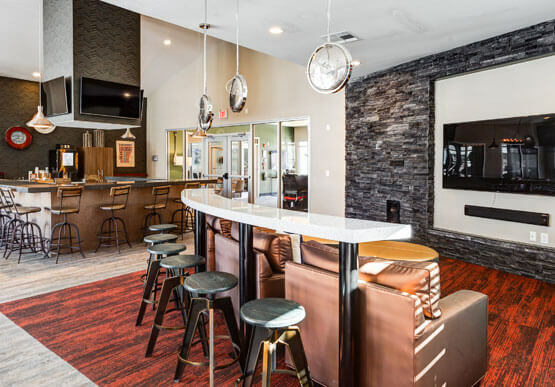 We offer furnished, two- and four-bedroom apartments, resort-style amenities, and a convenient location across the street from A-State campus. Our pool area is far from ordinary. Featuring water fountains, lounge seating, and poolside grills. This is your ticket to relaxation or the ultimate party experience. 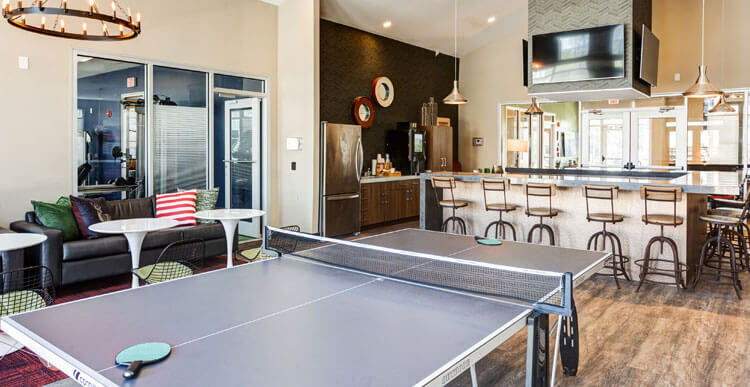 The clubhouse, equipped with flat screen TVs, table tennis, a coffee bar, and seating suitable for everything from dining to studying, is the go-to place for entertainment. 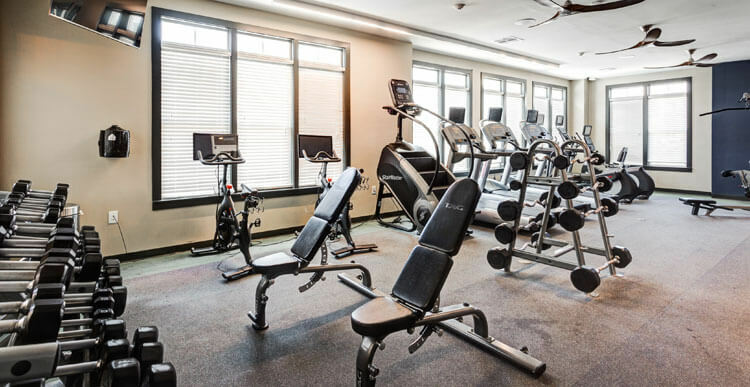 Whether you're into occasional cardio workouts or you're on a heavy weight-lifting regimen, the fitness center features all the gear you'll need to stay in top shape. It's open 24-hours every day! 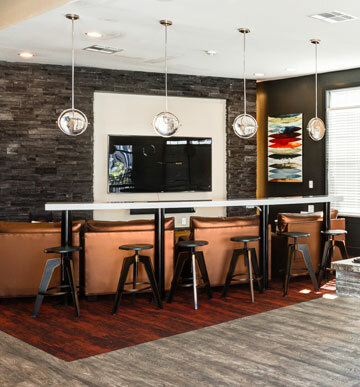 When you need somewhere to hang out, head to the social lounge. With comfy sofas and a large TV, it's perfect for movie nights and Red Wolves game days. 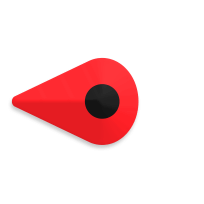 With two unique floor plans, we've made it easier than ever to choose the perfect student housing near Arkansas State University. 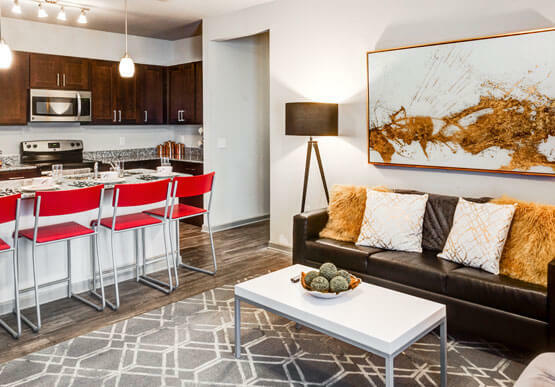 Every unit has private bedrooms and bathrooms and comes with furniture (including a sofa, bedroom desks, and a flat screen TV), stainless steel appliances, and washer and dryer units. We also have a hassle-free application process thanks to our individual housing contracts and free roommate-matching service.